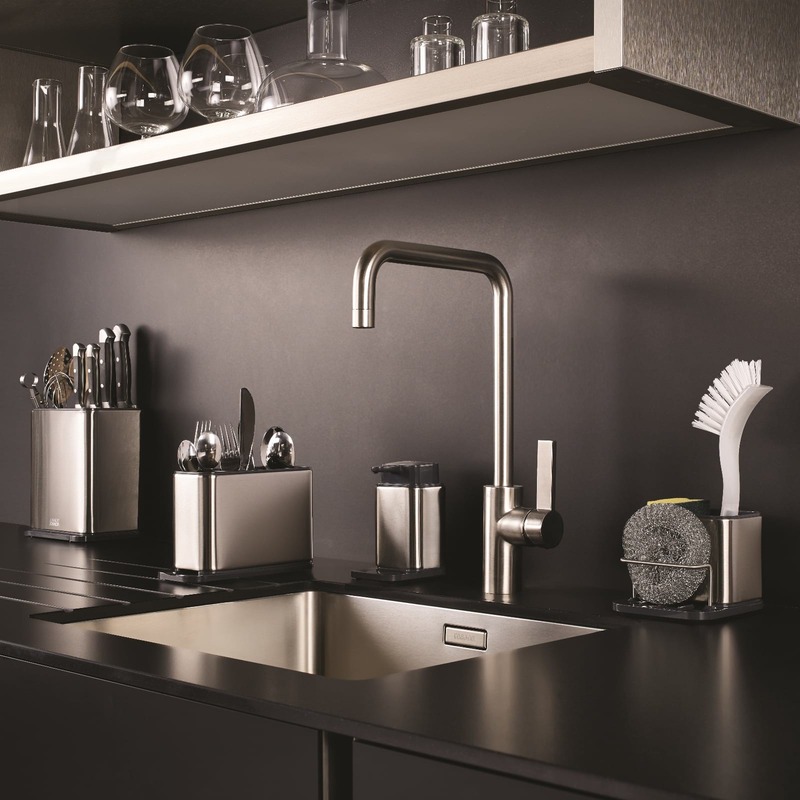 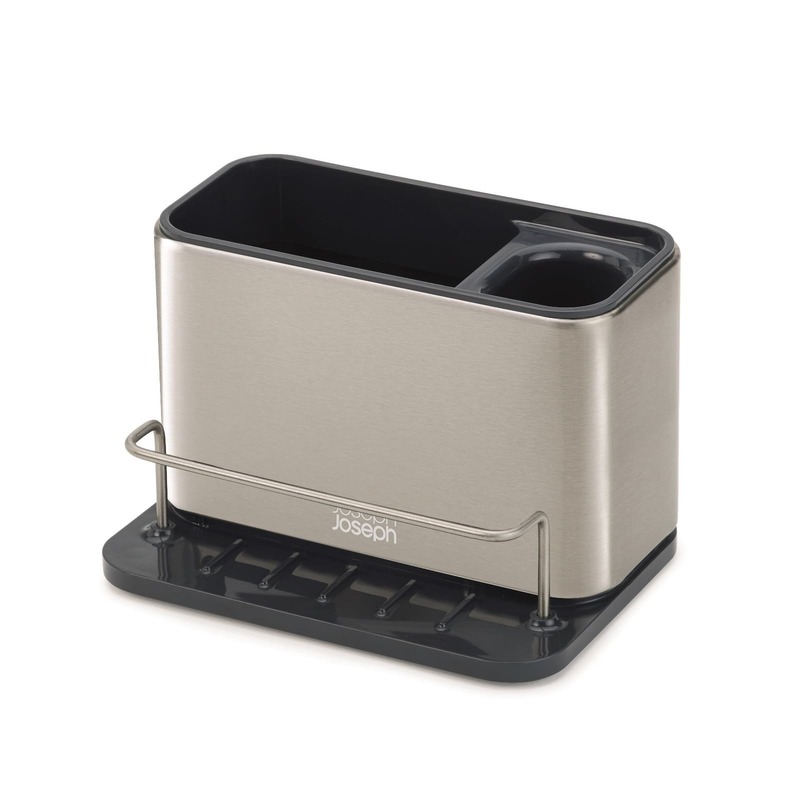 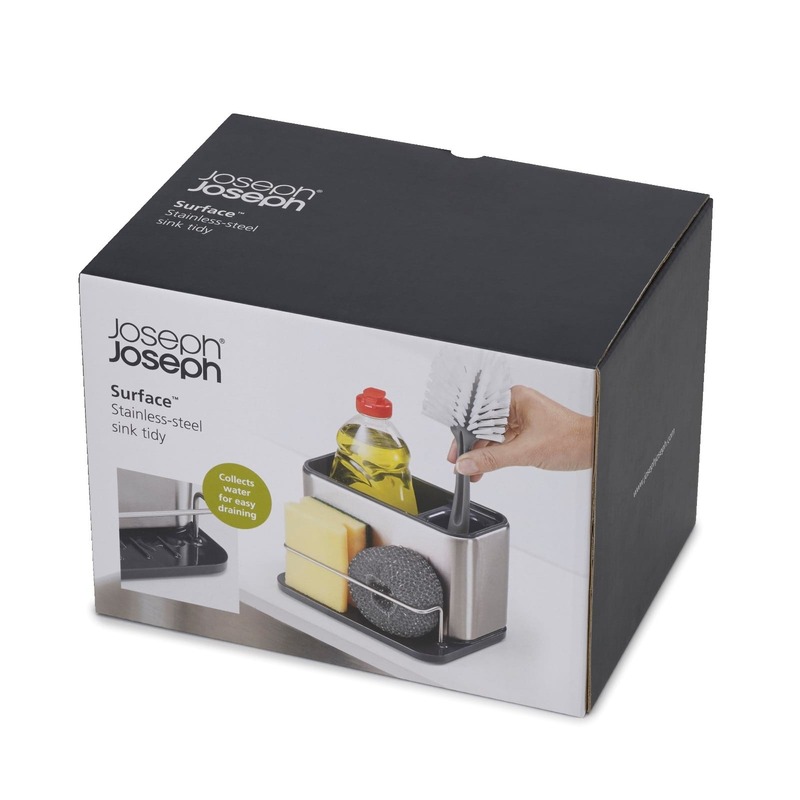 Joseph Joseph Surface™ Sink Tidy is perfect for organizing your washing up essentials. 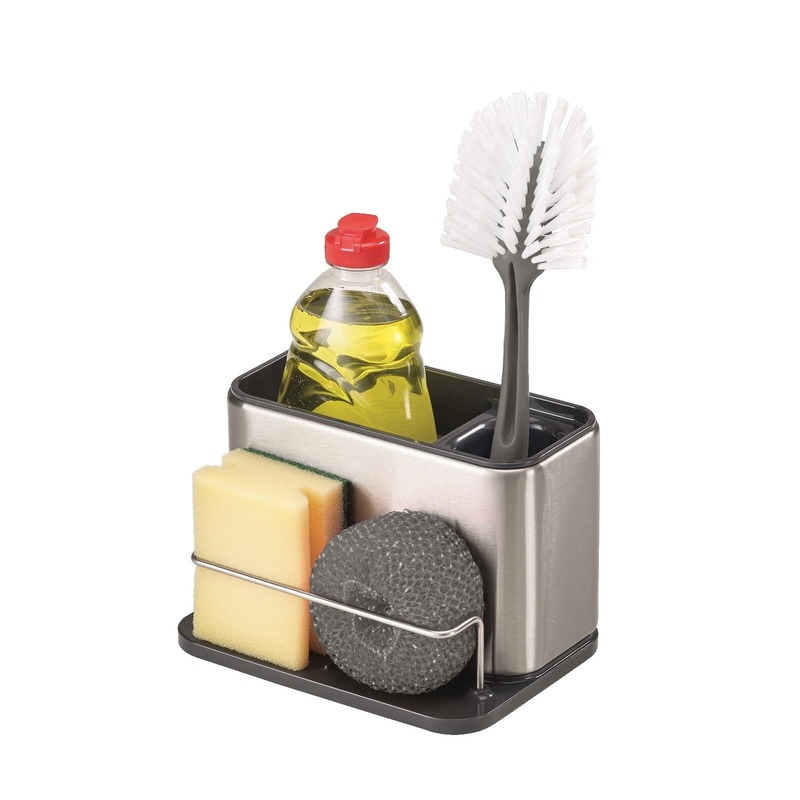 The main compartment is divided into two and has plenty of space for your washing up liquid and a dish brush. 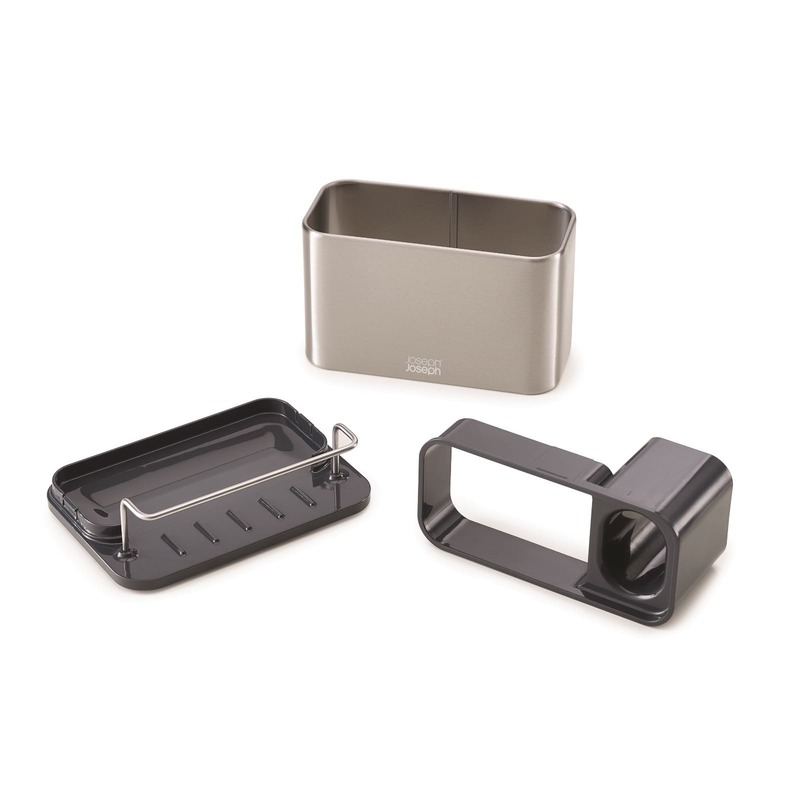 Dimension: 18 x 12.5 x 12.8 cm (7 x 5 x 5 inches). 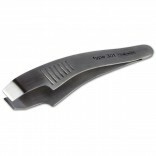 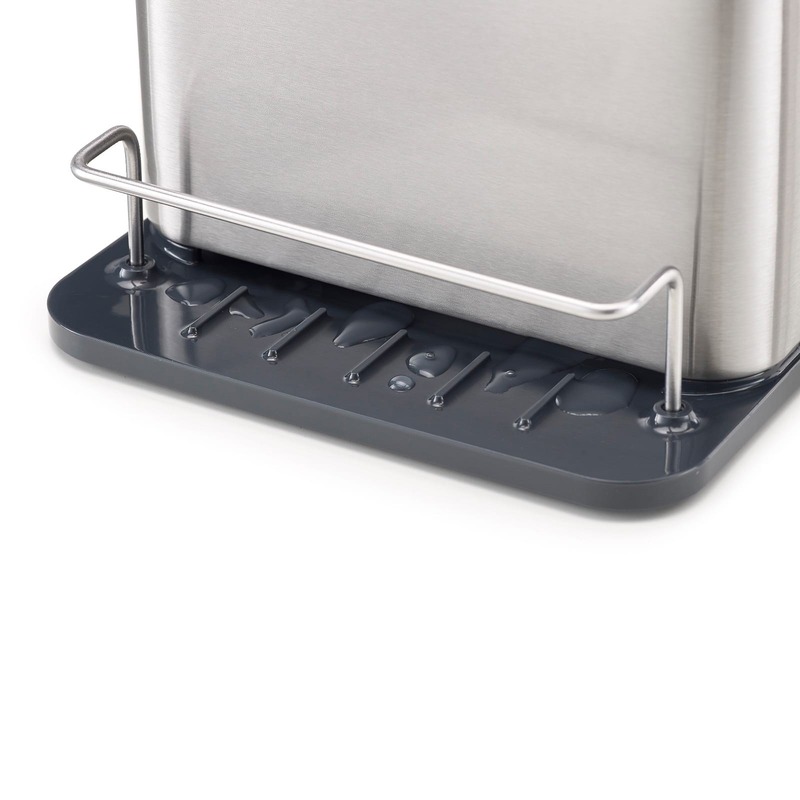 Material: Plastic & Fingerprint Proof Stainless Steel.